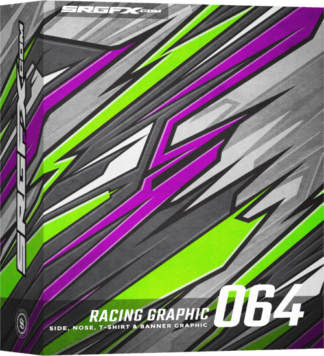 Origami fold wrap graphic elements. 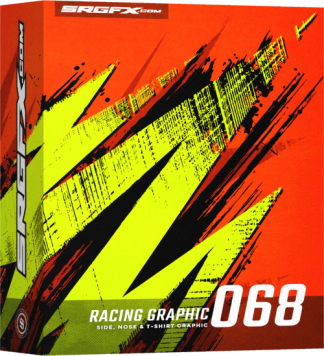 Vector racing graphic single 065 includes triangles, geometric shapes and asymmetrical design elements. 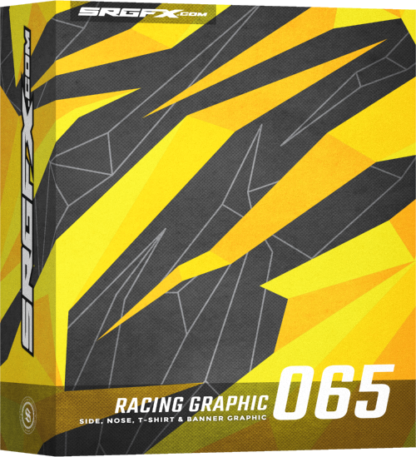 Origami geometric wrap graphic elements for racing and sports cars wraps. 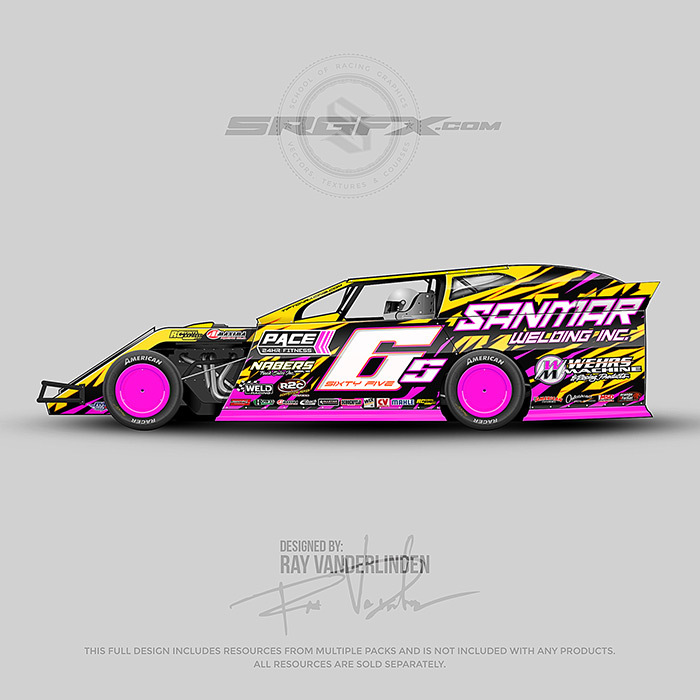 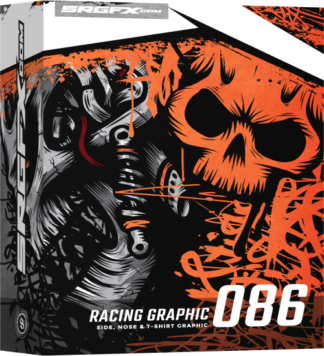 Tons of design options with vector racing graphic 065. This vector Racing Graphic contains a number of design traits like origami folds, triangles and geometric grid elements. 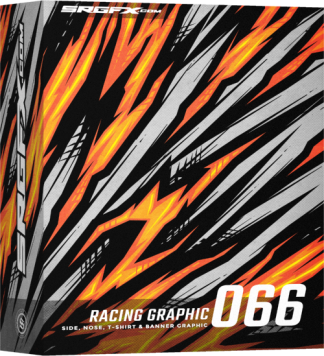 Vector Racing Graphic 065 also includes elements that are perfect for banner backgrounds, t-shirt backgrounds and winners checks backgrounds. 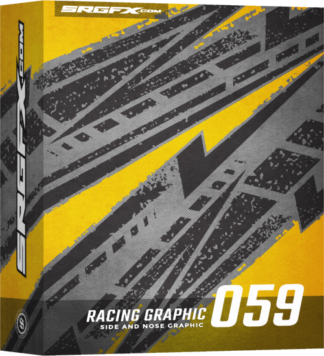 There are many vector pieces to vector racing graphic 065. 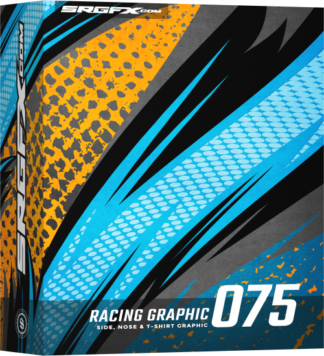 This graphic is easy to simplify, simply remove some of the pieces of the vector artwork. 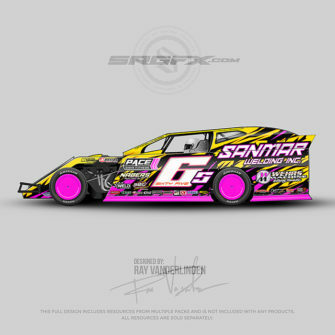 It is also easy to change the colors to any color scheme that match your current design project.